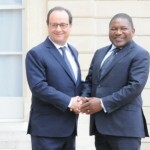 Recent political developments in Mozambique mark the beginning of an important era. 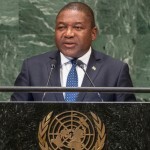 The party of government, the Mozambique Liberation Front (FRELIMO), is clearly anxious to back the newly elected head of state, Filipe Nyusi, who – following an initial tussle with his predecessor – is apparently keen to open a different style of dialogue with his rivals both among the country’s opposition parties and within FRELIMO itself. This apparent political maturing comes at a time when the prospect of significant economic transition is gaining ground. 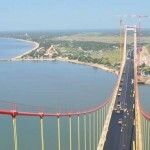 Foreign investors are committing to Mozambique, and this can only have been encouraged by recent political developments. Of particular note has been the arrival of the liquefied natural gas (LNG) industry in the context of some globally significant offshore gas finds in the north. Despite likely high development costs, the market for LNG is strong – especially in East Asia. Looking ahead by some years to 2020–25, LNG markets in the United States and Europe should also become more attractive, as domestic production winds down in the former and North Africa’s supply to Europe begins to dwindle. 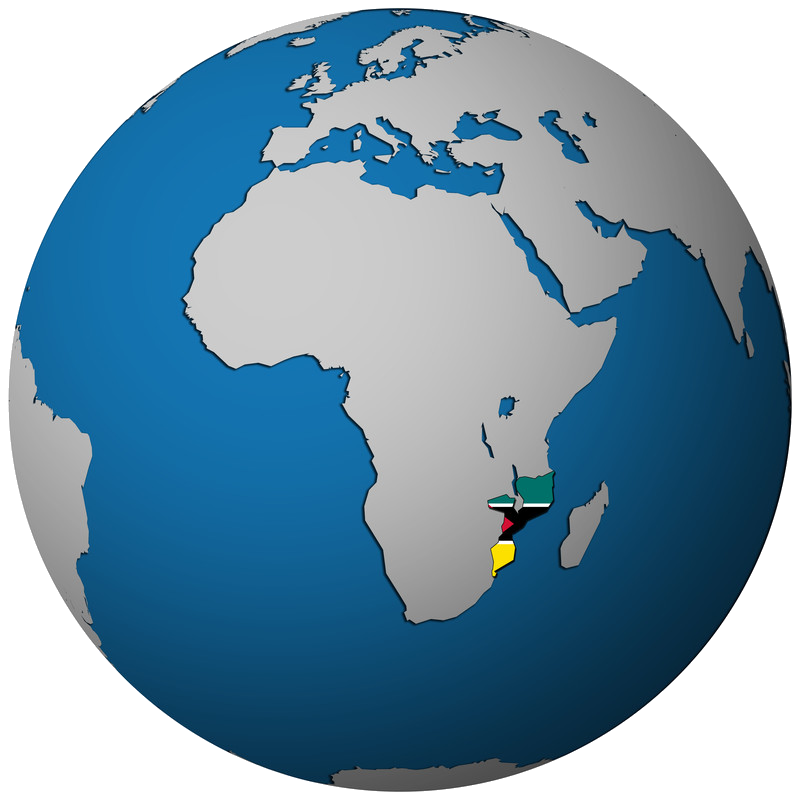 The long-term view of Mozambique’s LNG prospects is good – albeit more modest than spectacular. In addition to LNG development, there are significant investments under way in agribusiness (biofuels production), coal, non-hydrocarbon minerals and fisheries.